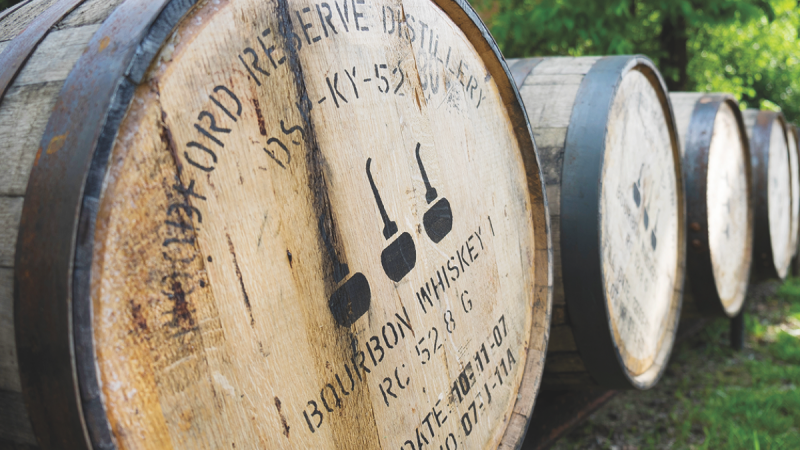 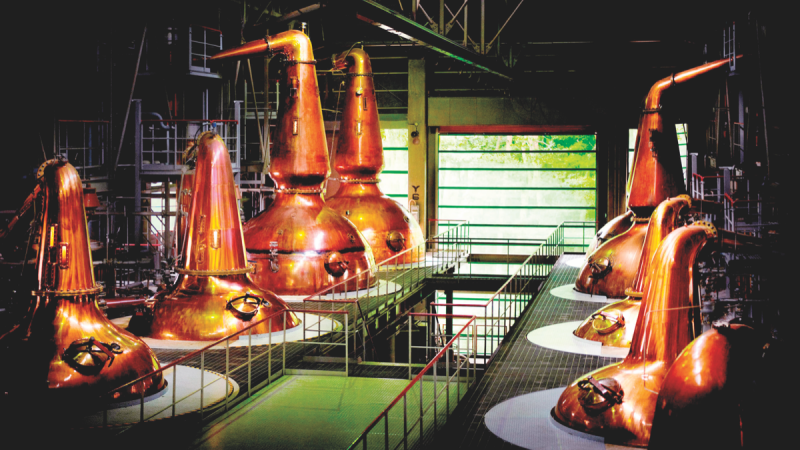 Retailers up their game with handpicked barrels of exceptional spirits. 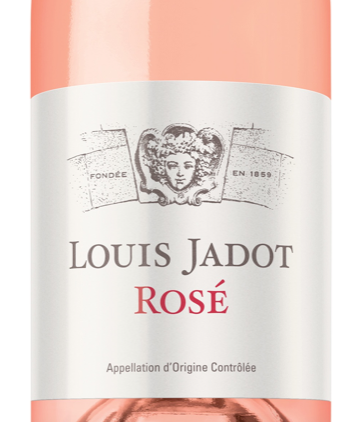 The French winery debuts the fifth iteration of their Burgundy rosé. 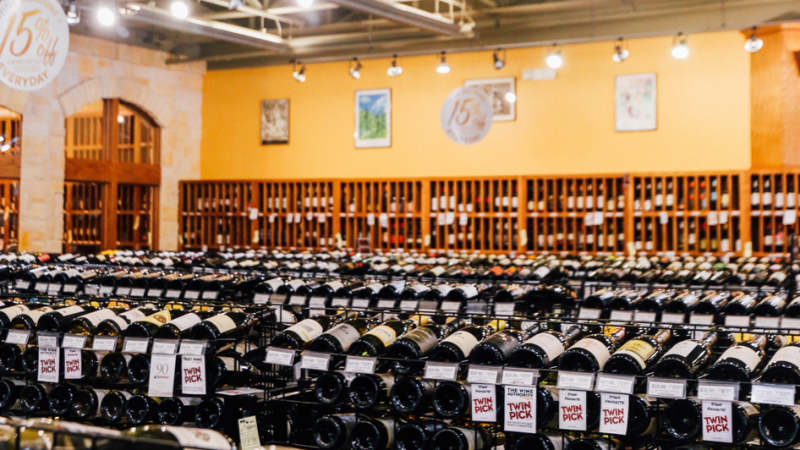 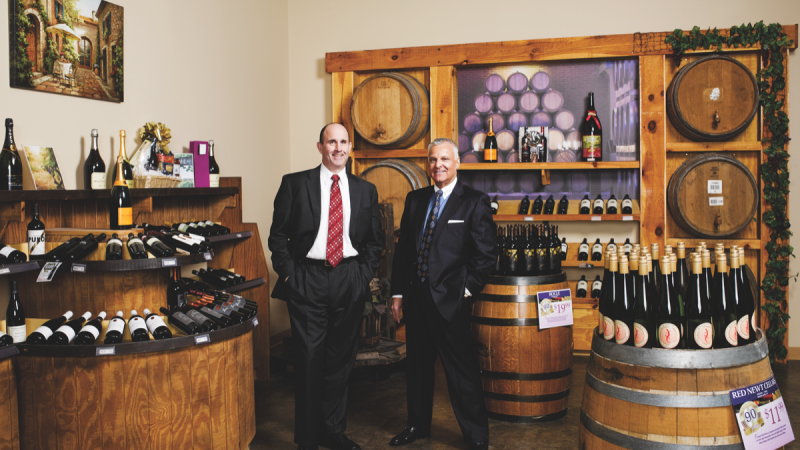 Wine & Spirits Retail Marketing provides franchise-like support for retailers. 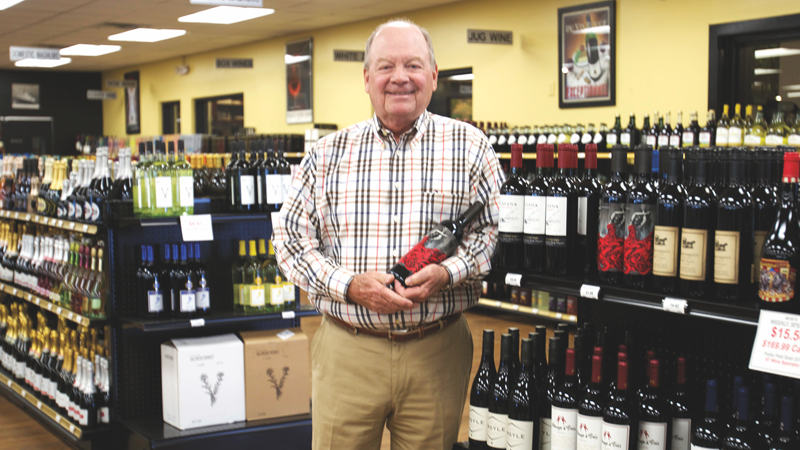 As wine sales in grocery stores take off, state legislators push for more change. 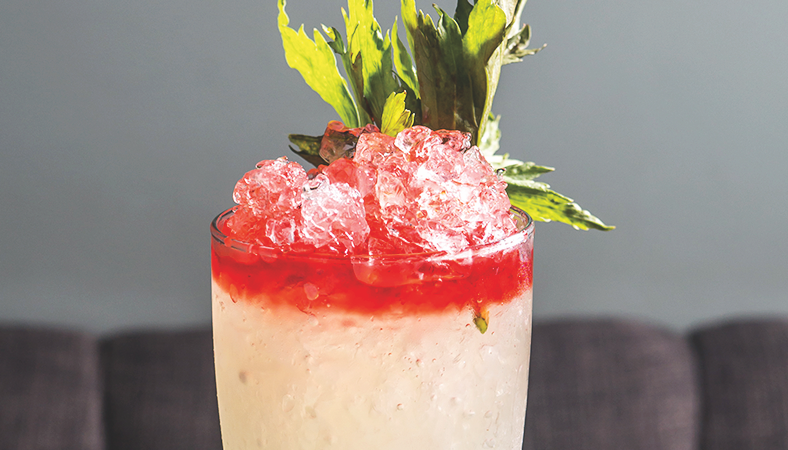 These labor-intensive cocktails offer multiple drinking experiences and visual appeal. 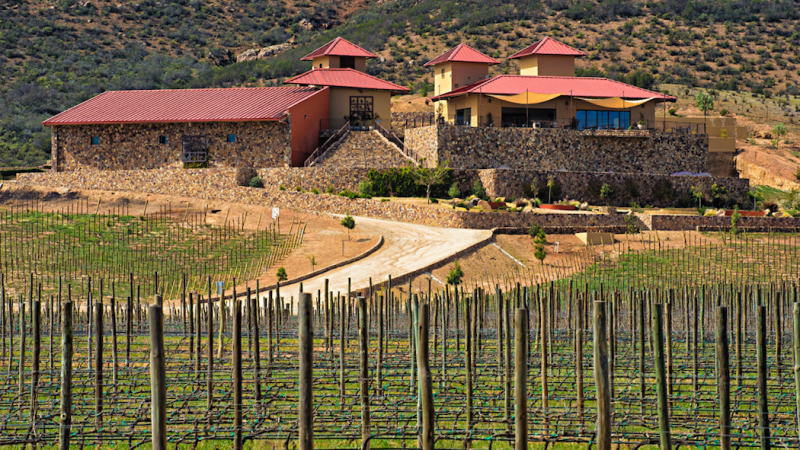 Mexican Wines Extend Their Reach In The U.S.
After years in the Southern California market, Mexican wine branches out. 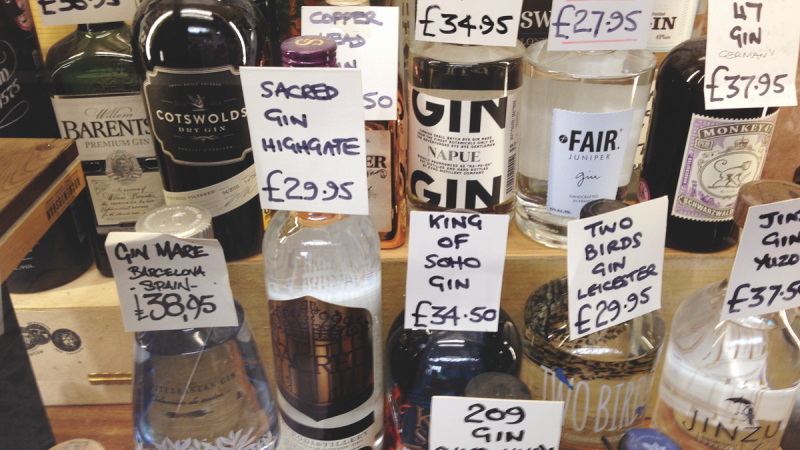 While gin has only just begin to stir in the U.S. market, it's all the rage in London's bars. 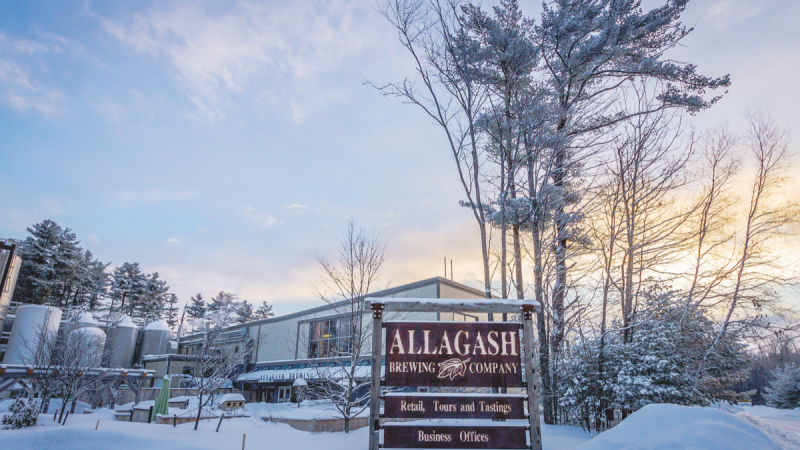 Allagash's culture of discipline paves the way for controlled growth, setting it apart from the pack.